Arquetopia Foundation in southern Mexico and Peru, and thank you for posting our past residency open calls for artists and writers. 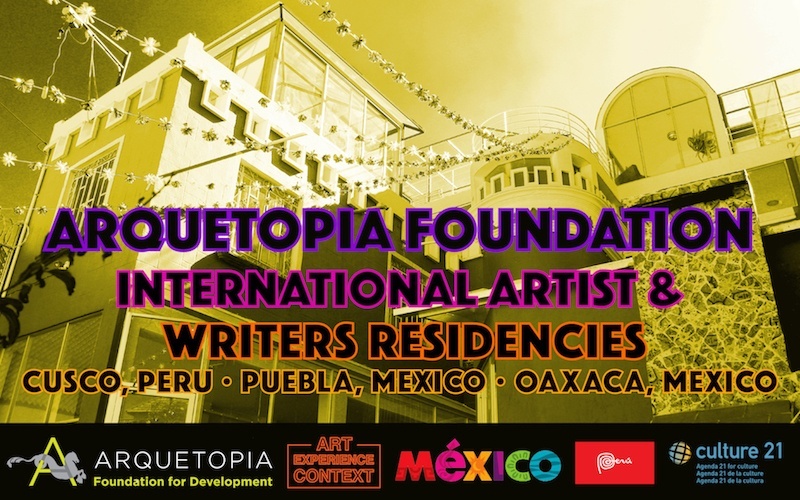 Arquetopia Foundation is currently general open call for all self-directed and instructional artist and writers residency programs we offer in both Mexico and Peru, for all sessions in 2019. Time is of the essence— apply online now! Below is the call, in Word format with hyperlinks embedded.